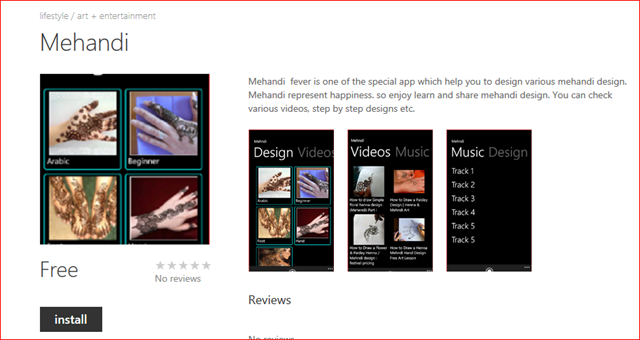 It gives me immense pleasure to introduce Indiandotnet’s new Windows phone App which is “Mehandi Fever” . You can enjoy various design of mehandi,videos, music and also you can try at yourself and create your own design also. Please download and also share with other friends. Happy New Year 2014. It give me immense pleasure to introduce new Windows phone App which is QuickAccess. You can use this utility app i am pretty much sure it will help you in many ways. You can instantly send SMS, E-mail with pre decided template to a group. so download and enjoy.